You know what is the difference between a known company and an alien company. What is that pinch which makes your customer remember you. After all, other companies are delivering the same work which you are delivering. Then why they’ll come to you. It’s because of your content, your unique story that makes them pull towards you. Hence, your content shows the thought of you and not only you, it signifies the words of your whole company. So if there is something which signifies your brand and gives your customers a luminous reason why they can trust you then why to take a risk in it. If you have decided to start making good contents and give your company an ultimate height with your contents. Then personally, in my point of view, you have to start acting as a journalist and start delivering like them, a very informative yet very interesting content. Before running into a battle if you don’t have the right tools for it then winning those battles are nothing more than impossible. Now, tie up your laces and get ready with these tools and make your customers enjoy your content. Feedly is now becoming the best place to acquire knowledge and information that you can rely on having a great no of people (7 million) attached to it. You can check different blogs and websites here and even can add your favorites to help some needy like you. Read the illuminating newspapers from a large number of sources here. You can also check Paper.li news stand for a lot of engaging and informative topics. An excellent platform for discussion. 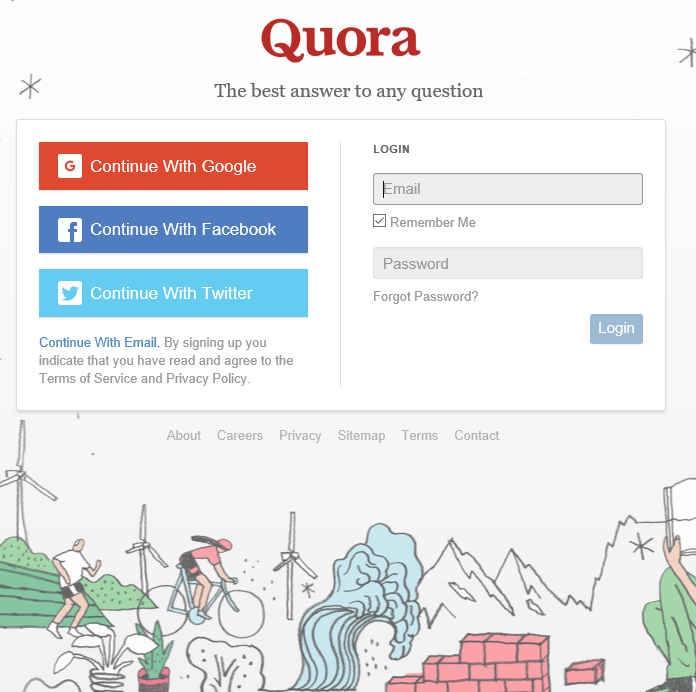 It is a social platform to discuss answers and question. 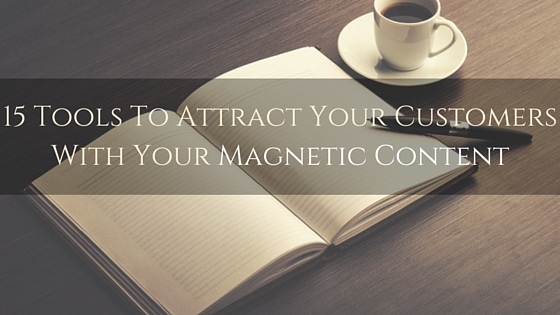 You can go through the discussion and can pick out the latest hot topic for your content. 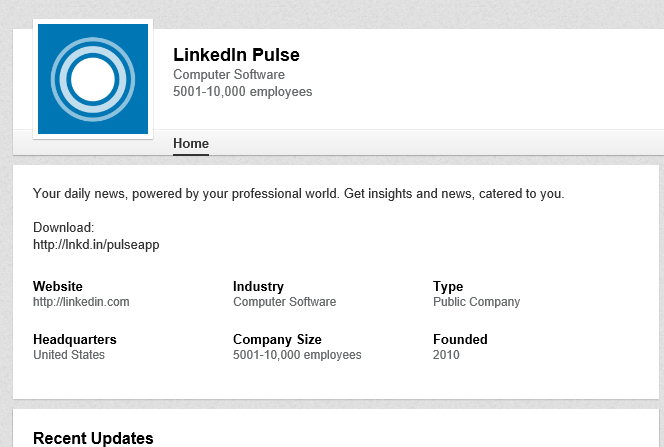 It is a part of world’s largest professional network “LinkedIn” or can be said owned by it. It serves as an RSS being an app from various sources and provide people a lot of curated contents. Contently is a technology company that helps brands create great content at scale. It provides enterprise companies with smart technology, content marketing expertise, and vetted creative talent. Marketers come here to discuss & share what’s trending in the marketing world. You can look around, join the conversation and can hustle a lot about marketing stuff. 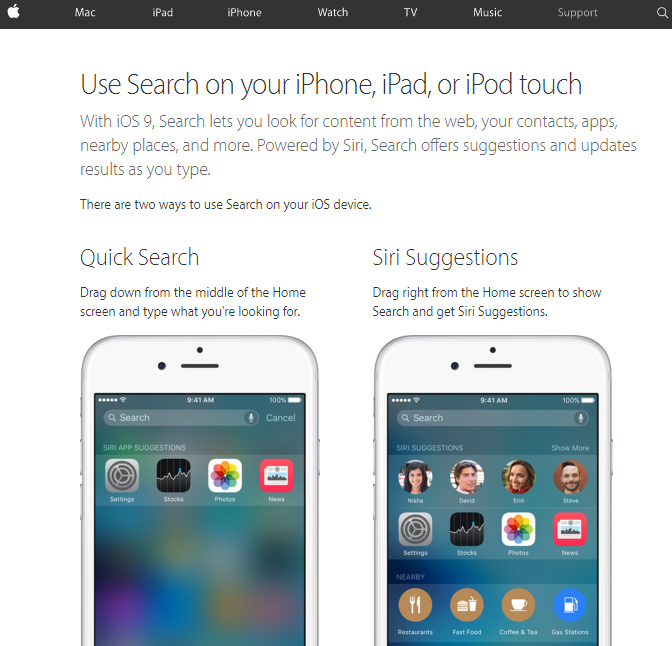 It categorizes articles from a variety of sources. 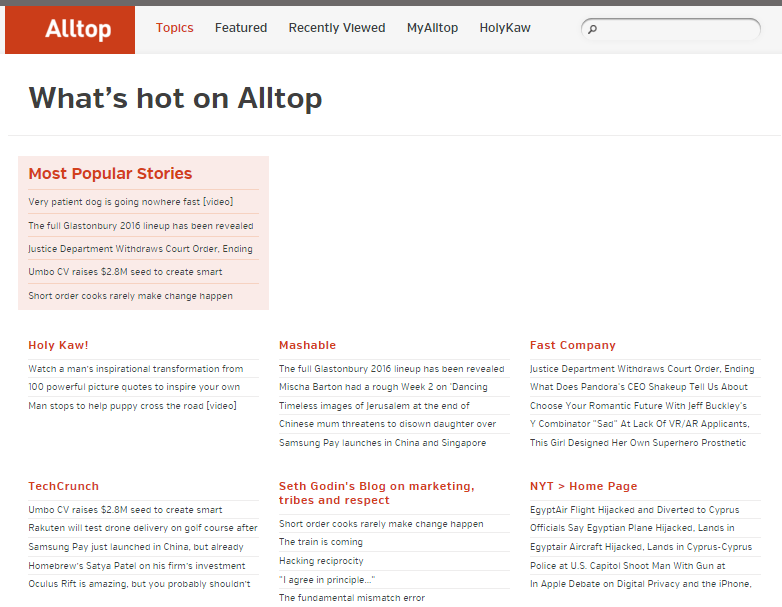 So, you can find the top stories over it or can check the Most popular one and that too with categorization. You can dig all the hot trending topics on Twitter to see what is getting popular all over the world or even in a specific region and can have ideas on what content to develop. You can also search hashtags that are your expertise and related to industry to research about the subjects in which you can find interested leads. 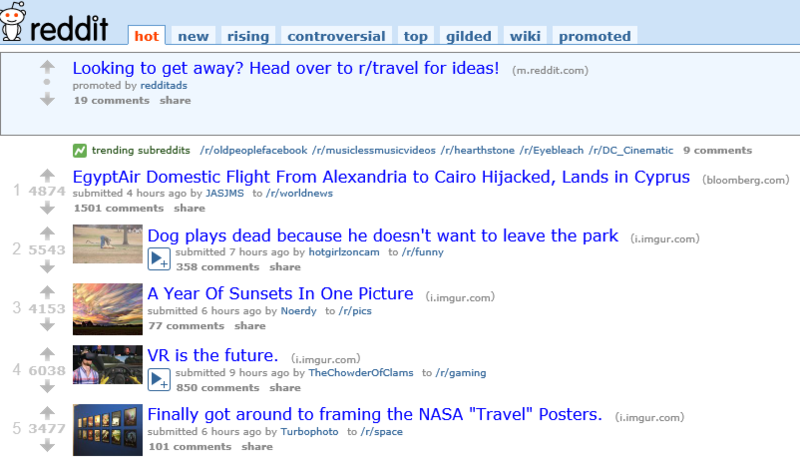 You can discover the topic and issues that are getting in trend worldwide on Reddit for content ideas on a huge variety of topics. Tagboard is basically a social searching platform powered by hashtags, you can search, moderate, and grow even your hashtag. You can create your own #tagboards. It is an excellent approach to check out the a large of contents from a huge number of sources. 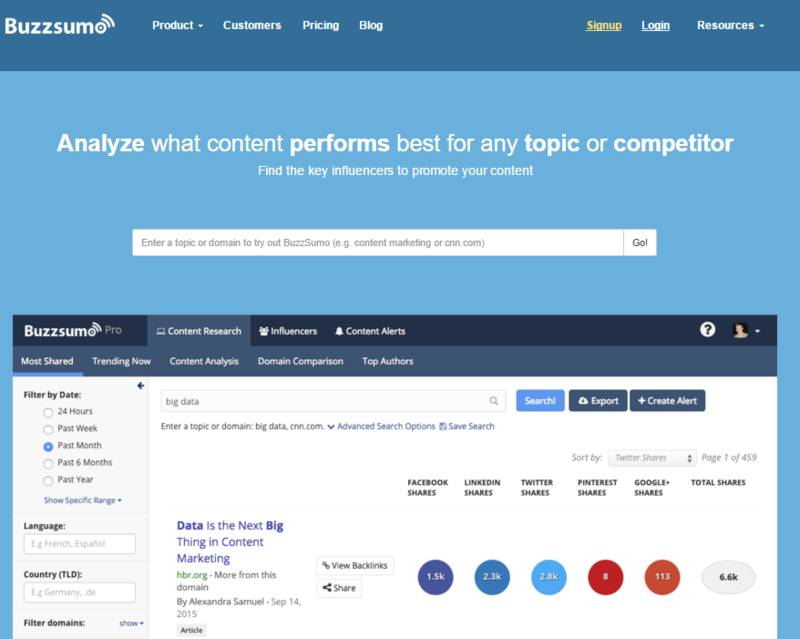 You can even analyze what content performs the best for any topic or competitor. There is an another part of content marketing that is infographics. 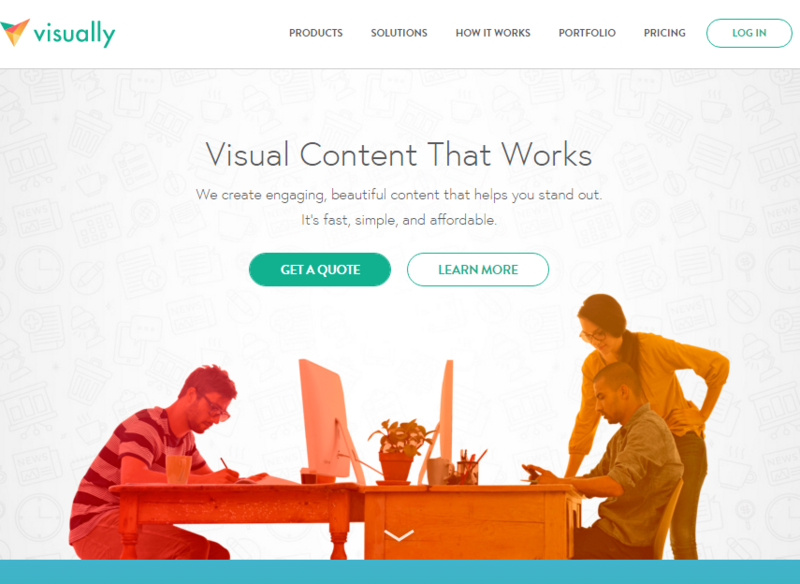 Visually is the world’s marketplace for visual content and a large source for infographics. You can find infographics related to specific keywords. Google + provides a What’s Hot Page where you can find all A to Z trending topics. Ou can also tailor topic in accordance with your interest. This is a simple social bookmarking site, simple but efficient and can be used to discover interesting links on the web. You can find interesting and informative content from the Discover page present in it or even you can do a search using relevant tags and keywords. 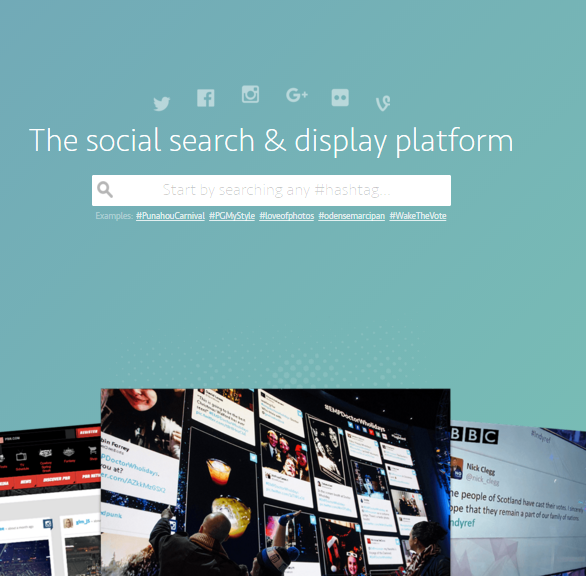 Topsy is a search engine owned by Twitter and you can use it to discover Tweets. 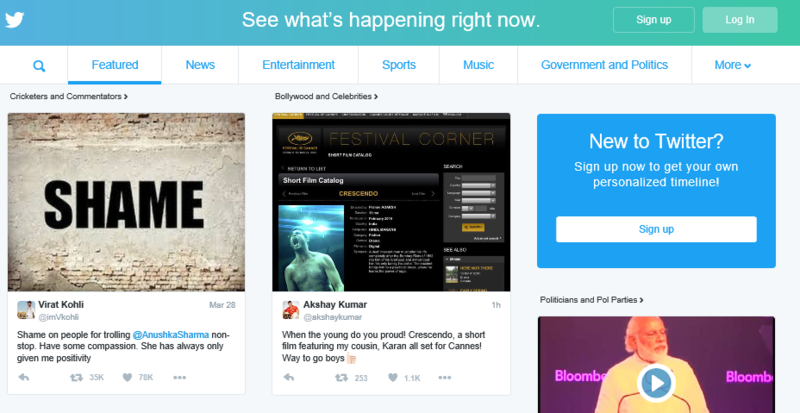 It allows you to filter the results based on various parameters like links, photos, videos, influencers, time, etc. So, here I have given 15 weapons to get into the battle of Content Marketing and win the success. Check out all the tools and discover you key tools which can give success in your business. It’s not necessary that same tools can help in all types of business in the same manner. It depends on your business very much that which tools going to perfect for your business. For that, you have to make yourself handy with all the new and latest tools. If you’ve some of the tools acting as your key tool ten, please share with us.